Follow Cinema 21 on Twitter @cinema21pdx and Facebook! 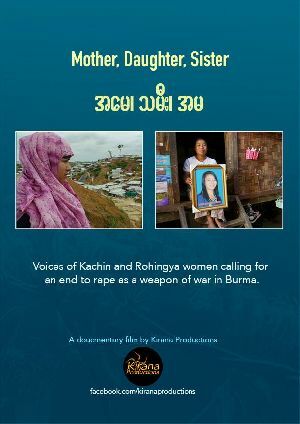 A panel discussion will follow the short film and includes filmmaker Jeanne Hallacy and Aerlyn Pfeil, a certified professional midwife, sexual violence program consultant, and board member for Medecins Sans Frontieres. This screening is co-sponsored by Portland State University's Holocaust and Genocide Studies and the Never Again Coalition.